When you read this book, you will make many assumptions. It's about a jealous wife. It's about a younger woman. The first wife seems like a disaster; her replacement is the perfect woman. You will assume you know the motives, the history. You will be wrong. A romantic thriller filled with suspense and the first collaboration between Greer Hendricks and Sarah Pekkanen. 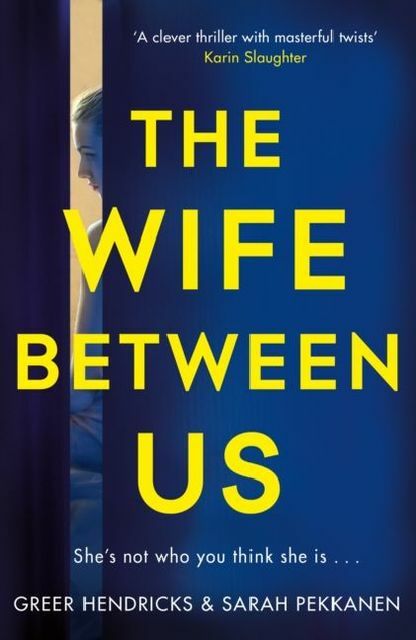 A twisty, mind-bending novel about marriage and betrayal.